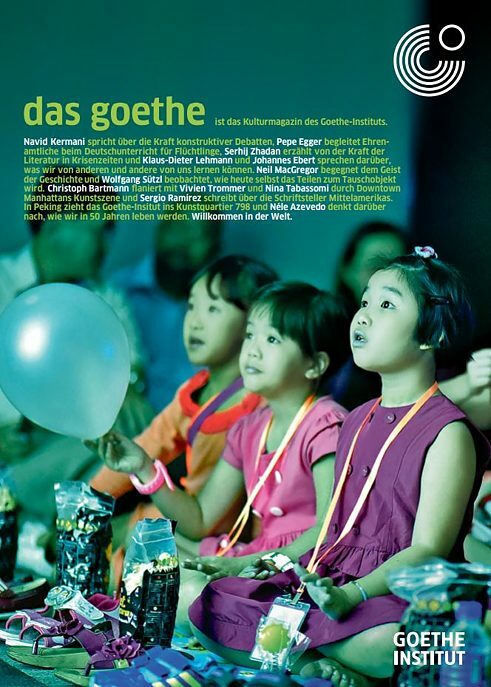 These publications offer information about the Goethe-Institut and its activities. 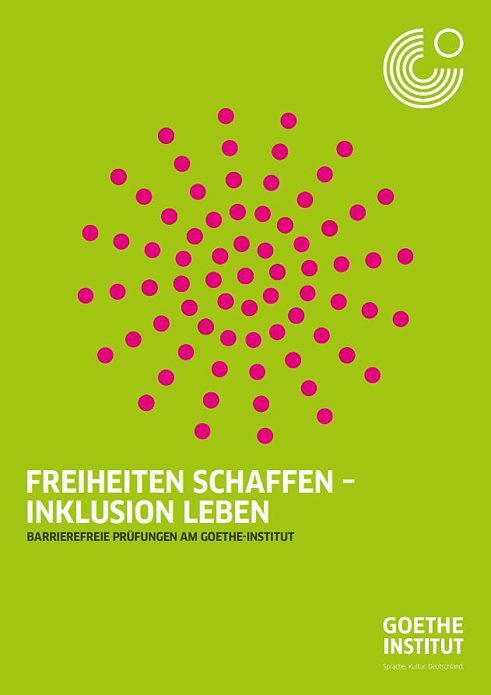 The sixth edition of „das goethe” is dedicatet to the topic freedom. With contributions by the Pulitzer-prize awardee David K. Shipler, the Angolan writer Ondjaki and a critical assessment on populism by the Polish journalists Jaroslaw Kuisz and Karolina Wigura. The fourth edition of "das goethe" travels to young people in Tokyo, Lagos and Jakarta and asks them, “What do you believe in?”. It contains contributions by Kyoko Iwaki, Dami Ajayi und Arghea Desafti Hapsari. 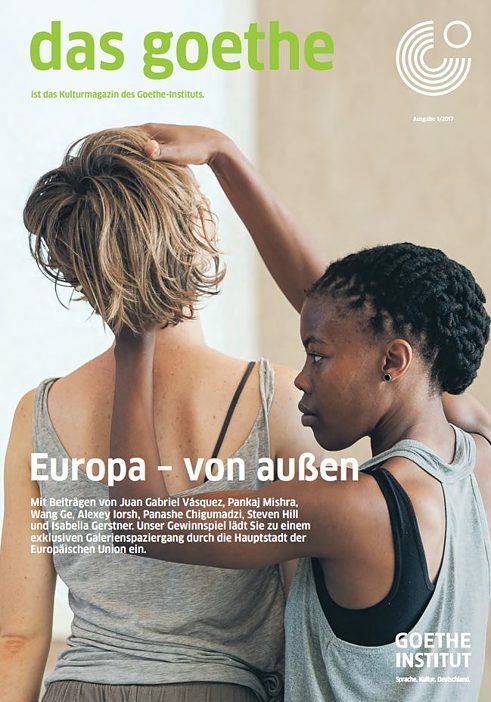 The focus of the third edition of the Goethe-Institut’s cultural magazine is an outer-European look at Europe. It contains contributions by Pankaj Mishra, Wang Ge, Alexey Iorsh, Steven Hill, Isabella Gerstner and Juan Gabriel Vásquez. 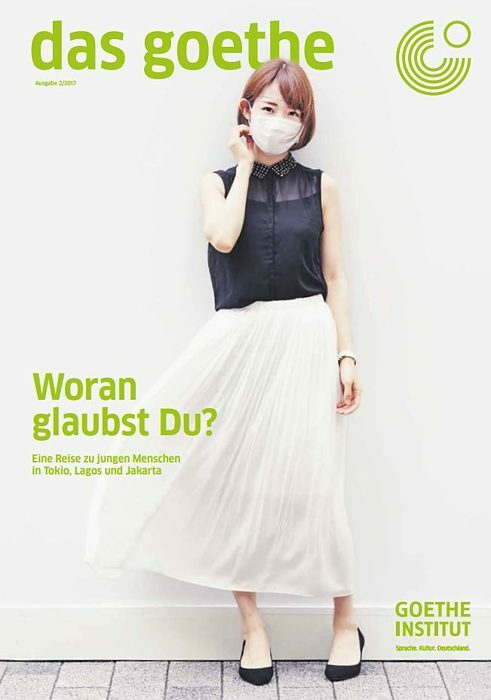 Our magazine reports about what is moving the world and what the Goethe-Institut is doing to promote understanding and communication. 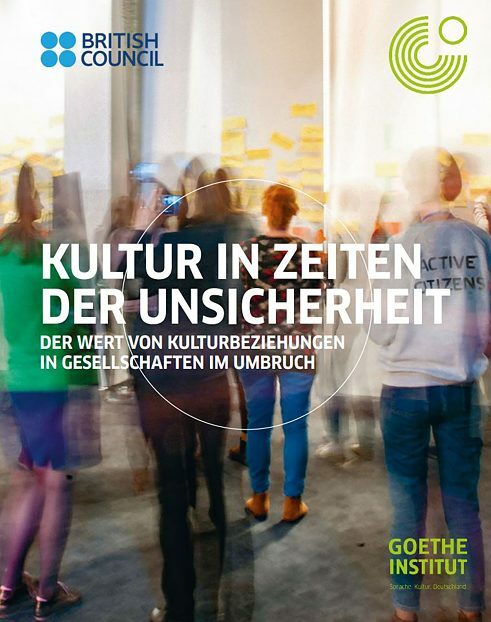 It contains stories about people who work together closely with the Goethe-Institut – for example in the USA, Ukraine or China. What is the value of cultural relations? Can cultural relations strengthen societies in transition? 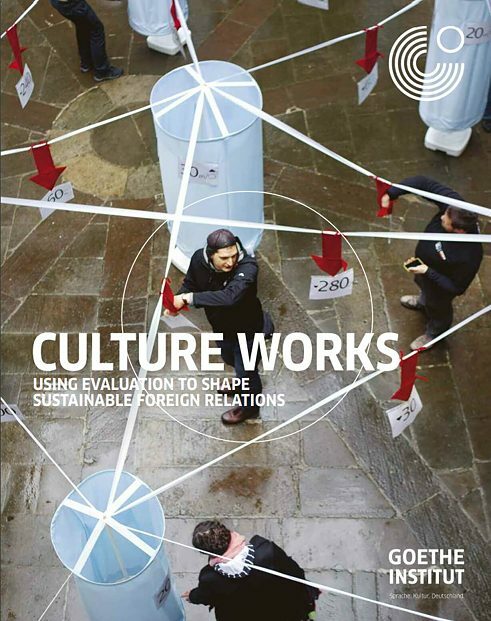 A new study commissioned by the Goethe-Institut and the British Council analysed the impact of cultural relations in societies in transition. The result is this report. Can we, should we evaluate the impact of art and culture? 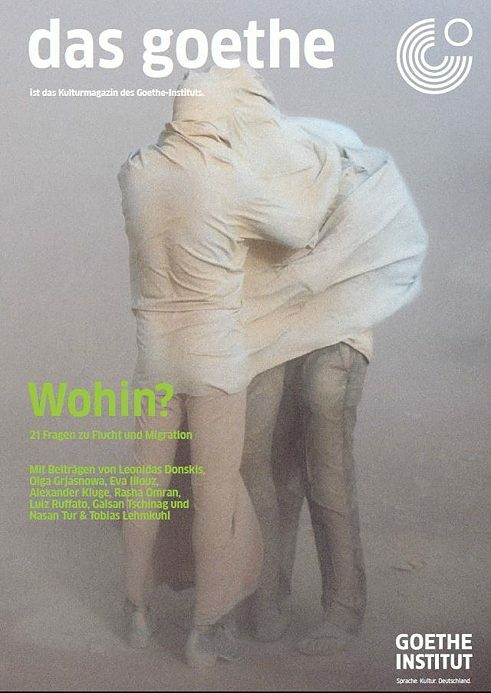 The Goethe-Institut has been grappling with this question for several years under academic supervision. The result is this thematic brochure. How do foreign students acquire the necessary language skills for their studies in Germany? This question is at the center of a study by the Goethe-Institut and CHE Consult. From the results, recommendations can be drawn as to how the increasing interest in German can be further strengthened. The compact language guide is intended to help Arabic-speaking refugees during their initial phase in Germany. It contains important words with pictures as well as relevant everyday dialogues and the respective Arabic translations. 45,000 copies of the language guide have been distributed to initial reception centres in Germany. 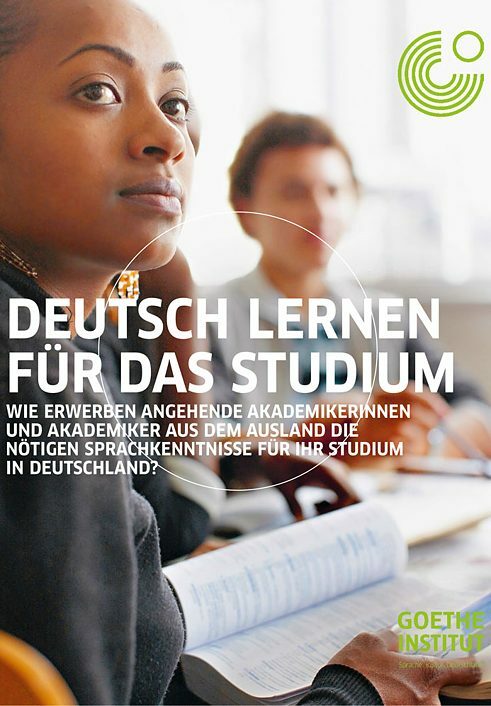 Jeder, der Deutsch lernen und eine Prüfung des Goethe-Instituts ablegen möchte, findet geeignete Voraussetzungen vor. Alle Prüfungsinteressierten erhalten die für ihren individuellen Bedarf optimalen Zugangs- und Nutzungsoptionen zu allen vorbereitenden Trainings und Prüfungen. Diese Broschüre gibt einen Überblick über die Angebote des Goethe-Instituts für blinde und sehbehinderte, gehörlose und hörbehinderte sowie motorisch behinderte Personen. 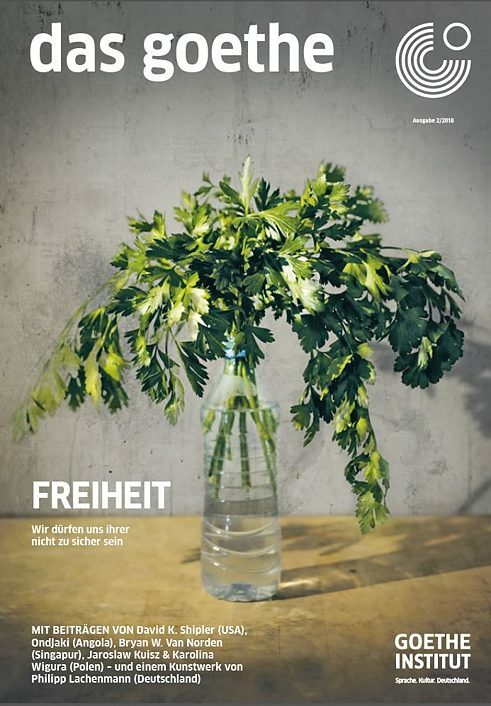 Fremdsprache Deutsch German-speaking countries are facing complex challenges considering the large number of refugees. In particular, there is a very great need for language training and language support. 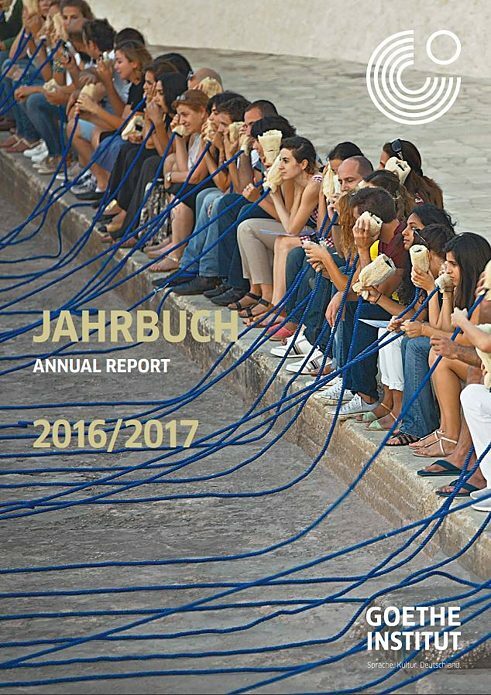 The special issue of Fremdsprache Deutsch (2016) provides guidance and practical assistance for language teachers who work with refugees. 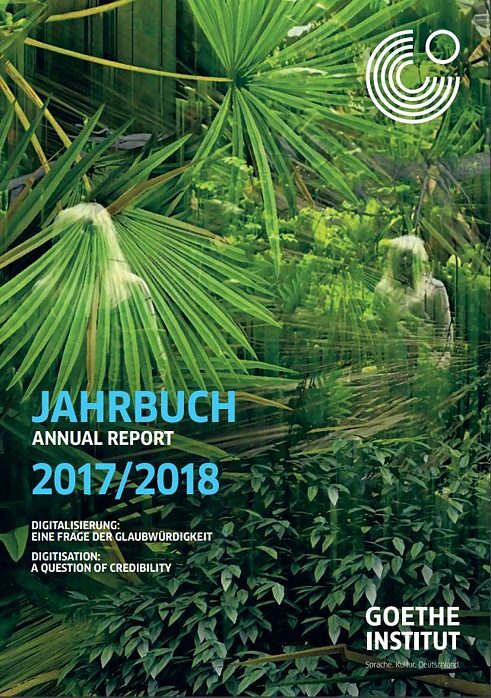 Edited by the executive committee of the Goethe-Institut and by Christian Fandrych, Britta Hufeisen, Imke Mohr, Ingo Thonhauser, Rainer E. Wicke and Ulrich Dronske, corresponding member of the Central Agency for German Schools Abroad (ZfA). Published by Erich Schmidt Verlag. 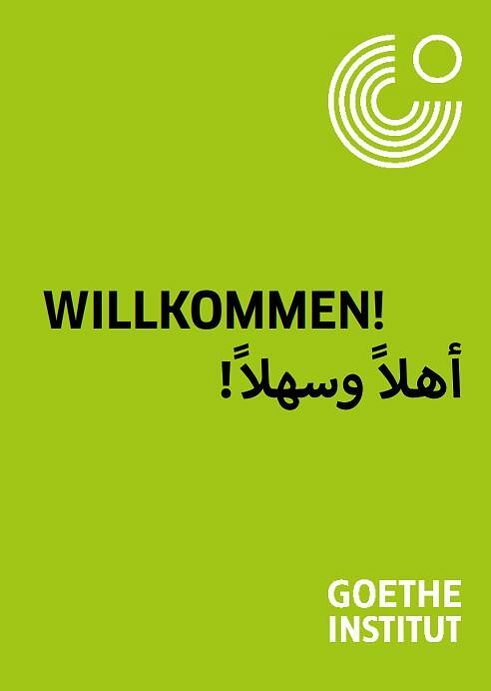 For over ten years, the Goethe-Institut has supported German minorities in Central and Eastern Europe and Central Asia on behalf of the Foreign Office. A new brochure illuminates the background, focus and objectives of the work and presents articles by the participating institutes. 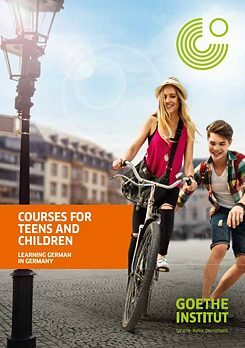 This pamphlet contains information about the language courses for children and young people, aged between 9 and 17, at the Goethe-Institutes throughout Germany. Apart from information about course content, it contains information about the leisure activities on offer for this target group.